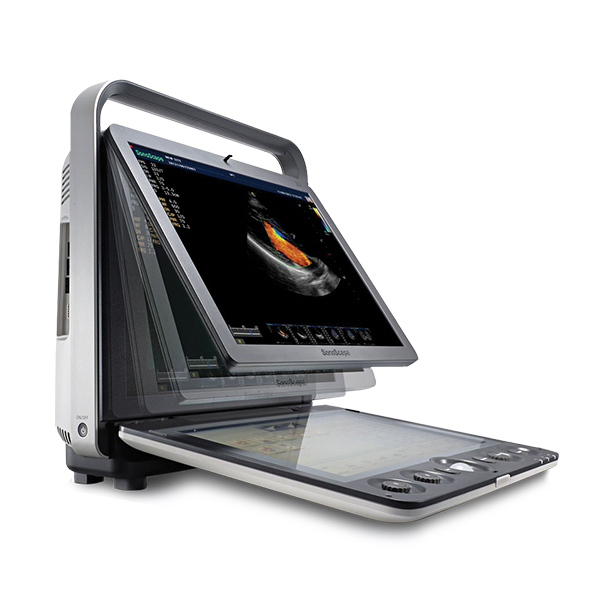 The S9 is embedded with leading-edge imaging technologies, which have significantly elevated the imaging quality to a new level and revealed more diagnostic information to the clinician. SonoScape S9 – a multi-functional, powerful platform of innovation. 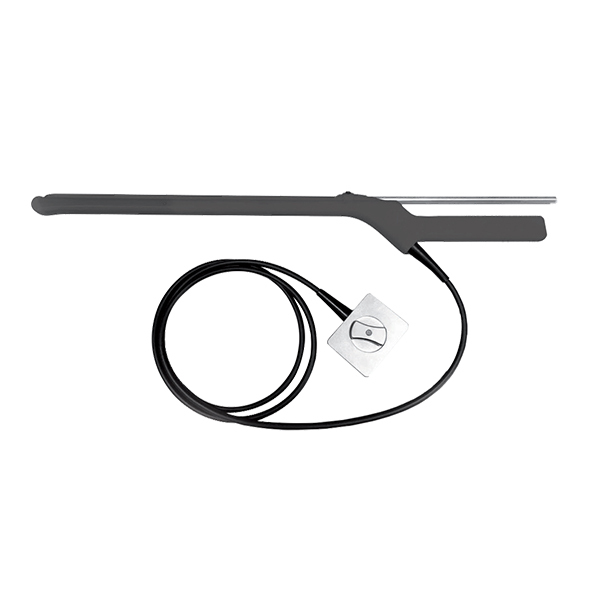 See more clearly and diagnose with confidence with the assistance of the SonoScape S9. The Sonoscape S9 is embedded with core imaging technologies, which has significantly elevated the imaging quality to a new level and reveals more diagnostic information to the clinician. Working with the S9, you can see a clearer image, diagnose more confidently and work more comfortably. The most noteworthy feature of the S9 is the brilliant touchscreen keyboard. It is responsive, ergonomic, andthe only one of its kind. 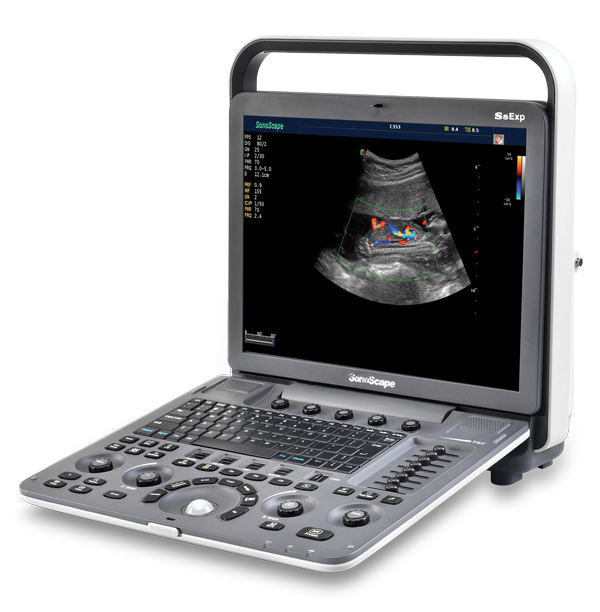 Compact yet featuring comprehensive applications for cardiology, radiology, abdomen and small parts, the S9 provides you with the best solution for ultrasound imaging. The S9 may be compact, but it is also powerful! 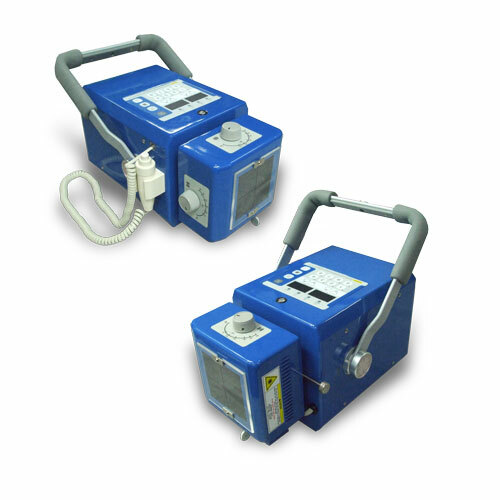 Complete Doppler Capabilities including Color Flow, Pulsed Wave Spectral Doppler, Steerable Continuous Wave Doppler and Power Doppler. μ-scan Technology, the latest advance in Speckle Reduction Technology, reduces noise while increasing border definition and diagnostic confidence. E-flow uses Advanced Doppler Technology to capture low-velocity blood flow signals, and increase color sensitivity. Tissue Doppler Imaging enables quantitative assessment of left ventricular systolic and diastolic function. Super High Density Transducers provide more information in every image enabling the visualization of complex anatomy with superior detail and precision. Pulse Inversion Harmonics offers numerous advantages over conventional imaging, including improved contrast resolution, reduced noise and clutter, improved lateral resolution, reduced slice thickness, reduced artifacts and, in many instances, improved signal-to-noise ratio.